Offered at $3,950,000, this 4-bedroom, 3.5-bathroom condo combines the best of loft living with a townhome feel. 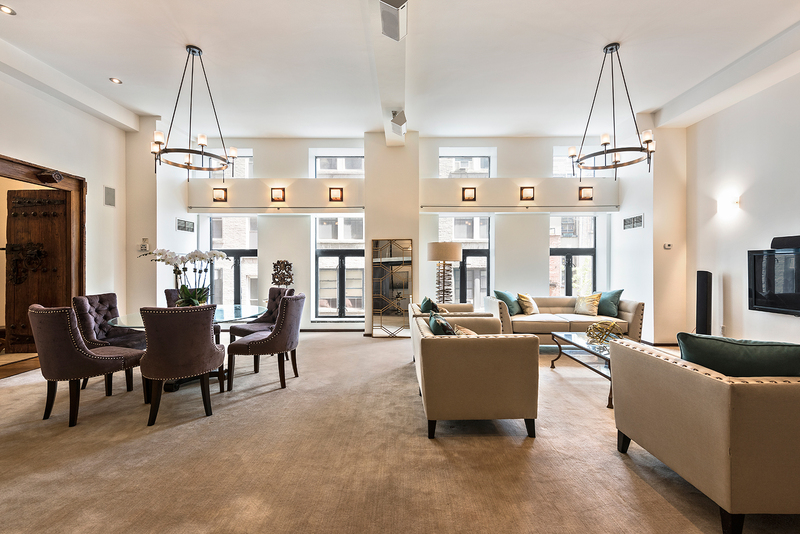 Located on the convenient Upper West Side, this gem of a loft offers a 600-square-foot great room with 16 foot ceilings – ideal for entertaining. Schedule a time to see this prized listing in the heart of Manhattan on Saturday!